Newly promoted KFC Uerdingen are fourth in the Liga 3 standings. At the same time, the club based in the West German city of Krefeld are a complicated club with plenty of ambitions and like 1860 at the whim of an investor. But while Hasan Ismaik has been hot and cold about his investment – perhaps due to his personal fortune, KFC Uerdingen are run by a Russian oligarch with plenty of ambitions. Mikhail Ponomarev, who lives in Düsseldorf, made his money with IT-systems and consulting and among others also invests in the German hockey club Düsseldorfer EG and was part of the investment team that led AFC Bournemouth to the English Premier League. Ponomarev, who played hockey for his youth club Spartak Moscow and also successfully supported Metallurg Magnitogorsk back in Russia, has clear ideas when it comes to sport. Investments that are underlined financially but also by making, at times, controversial decisions. On January 28, Uerdingen fired head coach Stefan Krämer, who had guided the club to Liga 3 last season. Krämer had lost the final game before the winter break against Unterhaching 4-0 and then suffered a 3-0 defeat to Würzburg on matchday 21 to be shown the door — Uerdingen also lost 3-2 on matchday 22 with interim Stefan Reisinger in charge. This week the club appointed Norbert Meier, who in the past had guided Fortuna Düsseldorf and MSV Duisburg to the Bundesliga. 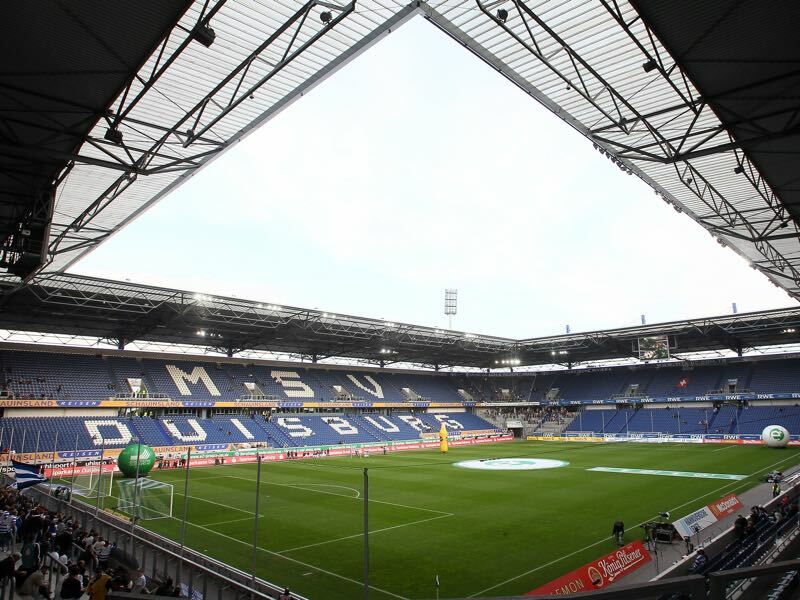 Meier, in fact, will be in familiar surroundings as Uerdingen are playing in the Schauindsland-Reisen Arena in Duisburg. “We have to regain the joy of playing football,” Meier told the media this week. We have plenty of experienced players that have to grow together as a team,” he added. One of those new players is striker Adriano Grimaldi — although he will miss the game against 1860 due to an injury, the striker has left a gigantic hole in the squad of his former club, and this weekend’s opponent 1860 Munich. Grimaldi’s departure and Quirin Moll’s ACL injury were, in fact, the biggest topics at the Grünwalder Straße the last two weeks. The holes left by both players provide Daniel Bierofka with a significant headache ahead of the game against KFC Uerdingen. The head coach turned 40 this week, and his biggest wishes had been a healthy squad and successfully finishing his coaching diploma, which had cost him significant energy this season. “Combining the coaching job with the schooling has been one of the hardest experiences I ever had to make,” Bierofka admitted earlier this week. The Lions bench boss spends much of the week in Hennef at the DFB coaching school but is expected to finish the course in March. In Bierofka’s absence sporting director Günther Gorenzel, who was promoted to the board of directors this week, had been in charge of the training sessions. Although a qualified coach Gorenzel is ultimately not in charge of day-to-day decisions and the Lions fluctuating form can in part be explained with Bierofka spending time away from the club. Hence, with that time coming to an end 1860 fans can look ahead with some optimism. Whether that optimism can be already applied to the game on Saturday, however, remains to be seen. The Lions have some injury worries and will be without Aaron Berzel and on top of that have struggled to score goals. 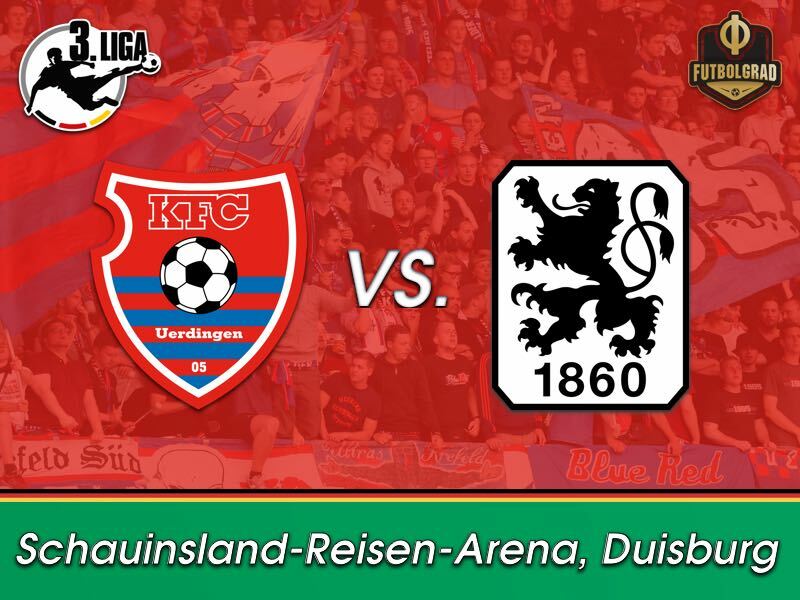 Uerdingen, in the meantime, are not unbeatable either and have to get used to a new coach, which suggests that this will be another low scoring draw for the Lions. 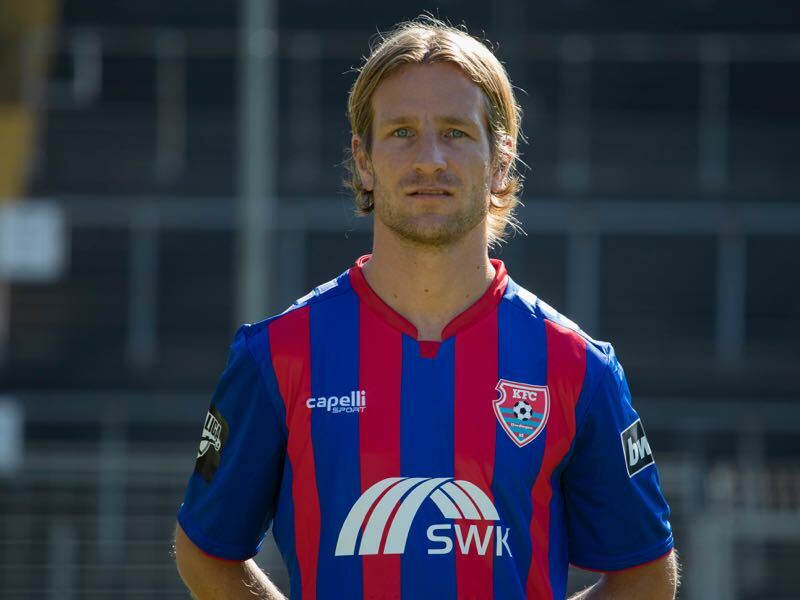 Stefan Aigner is a lion through and through. The 31-year-old is not just a product of 1860’s academy but also a supporter of the club. At the same time, he has also been identified with the club’s collapse following his return to 1860 in 2016. Following 1860’s relegation to the Regionalliga Aigner briefly played in the States for the Colorado Rapids but never seemed happy in America. Upon his return to Germany, he had a conversation with Bierofka about returning to 1860, but the Lions had made other plans at the time. 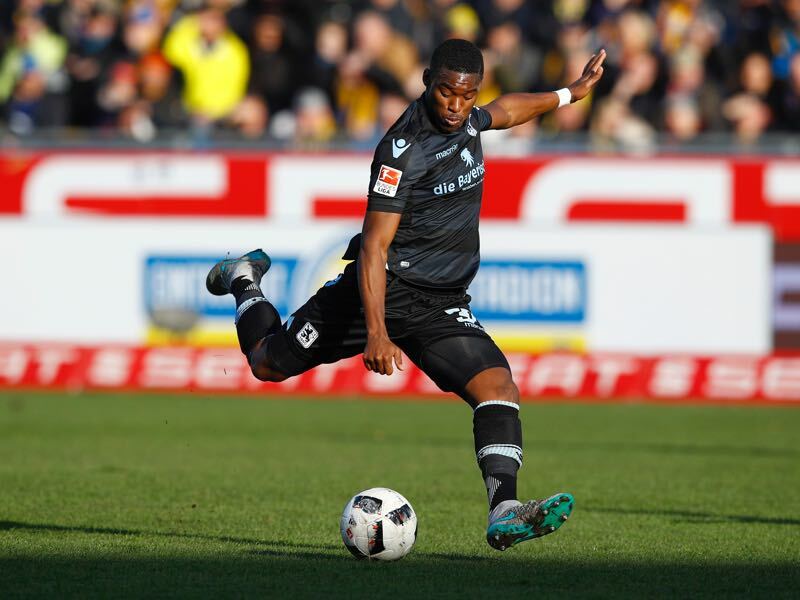 At KFC Uerdingen he has become a leader both on and off the pitch and ahead of the game on the weekend issued a warning that Uerdingen need to turn things around quickly in order to achieve Bundesliga 2 promotion. Injury problems could see Romuald Lacazette in the starting eleven for 1860 on Saturday. With 1860 struggling in defence, Jan Mauersberger has just returned from a facial injury, and Aaron Berzel is banned, midfielder Daniel Wein will be needed as part of the back three. But with Quirin Moll injured Daniel Bierofka also needs to fill a void in midfield. That void could be filled by Lacazette, who has not been in top form but at the same time has the qualities to keep the middle of the park together for the Lions. Daniel Bierofka will be in charge of his 71st game on Saturday. He has now been in charge of more games than his predecessors Pereira (20), Runjaic (15) and Möhlmann (22) combined. Eight of 1860’s 22 league games involved a sending off – the most in the league. 1860 had two players sent off throughout the season and their opponents six. New Uerdingen head coach Norbert Meier has been in charge of 15 games against 1860 Munich. His record: W4 D4 L7.